Igor is an associate at the global law firm. His practice focuses on anti-corruption compliance in the Life Sciences and other areas. 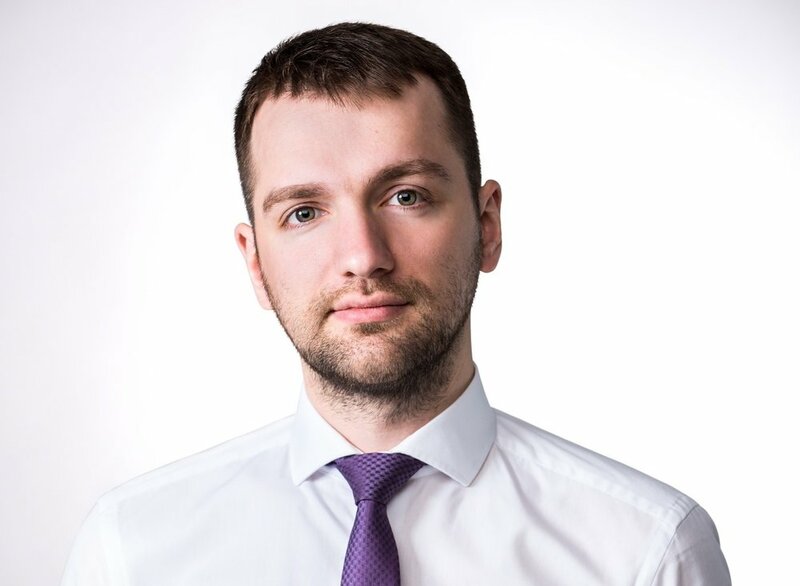 Igor assists major international companies with development and implementation of anti-corruption policies and advises on various compliance matters. Connect with Igor via Facebook or LinkedIn.